After Nexus7, the Google Nexus 10 might be on its way to the market, and is expected to be sold for $299. After a long wait the Google Nexus 7 tablet was finally unveiled, and the 7inch model is priced at $199. After the Nexus 7, it seems like Google is now preparing for the release of their next Nexus model, the Nexus 10. This 10inch tablet is expected to be made available at an attractive price of only $299. According to a report by Digitimes, one of their contacts Wintek, who has already provided half a million OGS touchpanels for Nexus 7, will also be supplying the same for the 10inch model. They will also have the help from AU Optronics, who will be providing some of the panel parts for the device. It is also believed that earlier the 10inch model was about to get launched only by the second day of Google I/O 2012. But because of some manufacturing difficulties the tablet was not announced as expected. 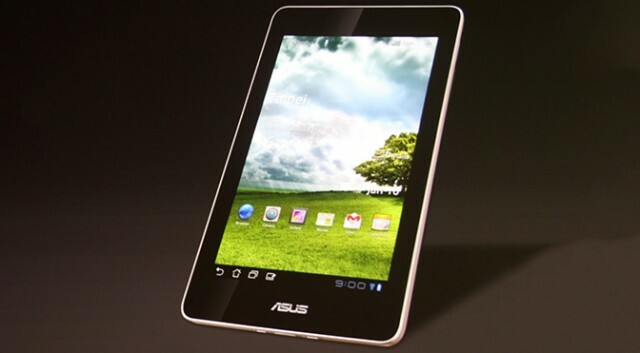 The Nexus 10 seems to be similar to Nexus7 in most of the respect but differ only with a larger display and a battery. It might also get powered by Android’s latest Jelly Bean Platform which has been introduced with the Nexus 7 tablet. Although there is no information regarding the release date of Nexus 10, we assume it is not that far. As Microsoft’s Surface and Surface Pro are almost set to hit the market by this fall and are expected to be stronger competitors in the market. However, the $299 price tag for the Nexus 10 will definitely attract a huge crowd towards it.